Not everyone has the time or resources to travel abroad to attend an English exam preparation course. 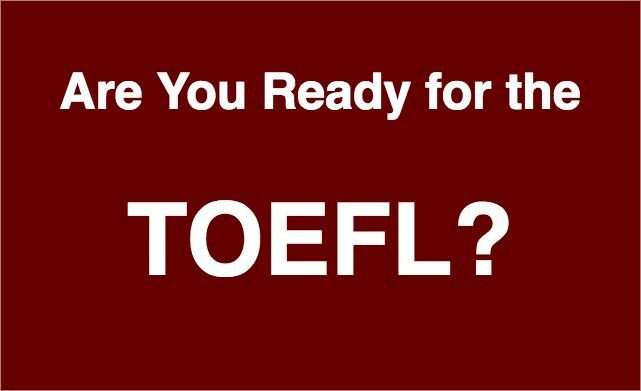 For those who cannot, you can attend a free, 6-week MOOC compiled and administered by the people who create, administer and score the real TOEFL exam. Read more about it here.